Are you tech-savvy who always wants to be updated with the latest technology? Do you want to make most out of your smartphone? 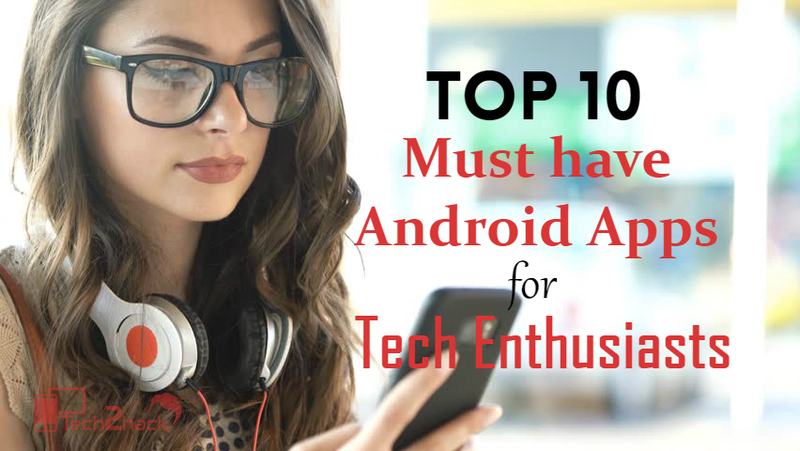 Then you must have these top tech android apps on your Smartphone.